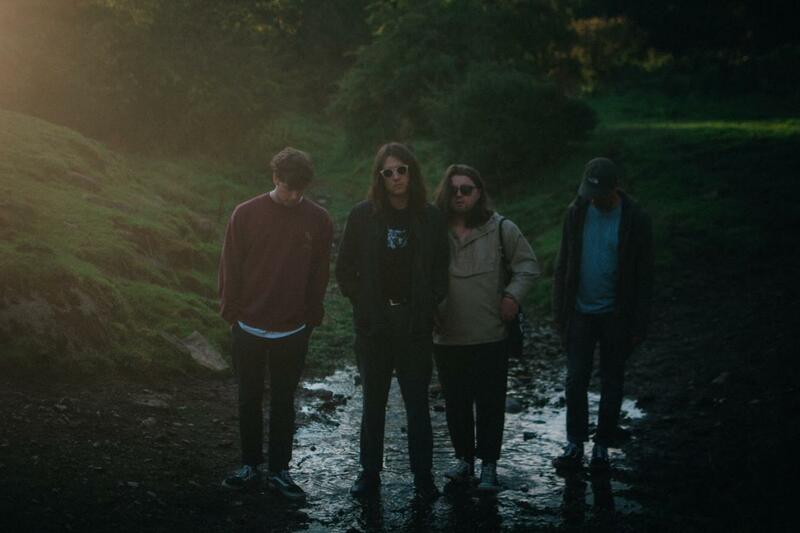 Hartlepool's very own PLAZA are back with arguably their biggest track yet, "Speak It". From the off I felt like this would be huge and I was right, every second of the track is a wash with screaming guitars, effects and commanding vocals. Frontman Bradley said " .. "Speak It" is about not being concerned with what other people think about what you say or how you act. Always consider the potential consequences of your actions and words because in the end this is what writes your story, but just be nice and don’t let the irrelevant things in your life get you down - concentrate on you"